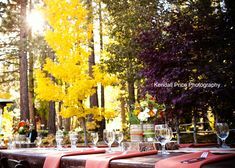 Tim and Susan chose the West Shore Cafe in Homewood, Lake Tahoe for their wedding day. Talk about a photographers dream to photograph at with its huge windows, ornate lanterns, private beach, and dock! 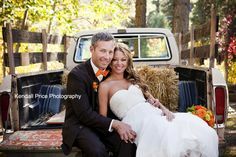 I think it may just be my new favorite wedding venue at Lake Tahoe! 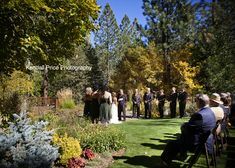 This beautiful Lake Tahoe venue set against a stormy sky made for a great day. It doesn’t seem that long ago that I first talked with Tim and Susan to setup their engagement session at Lake Tahoe. When we finally got to meet in person, I became so excited for their wedding because I knew that with Susan at the reins planning her day, it was going to be perfection. And I was right. 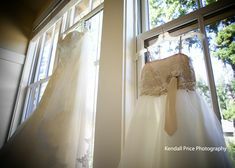 Everything came together beautifully and I am excited to share the photos of their day with you. Congratulations Tim and Susan!!! Thanks for letting me play a small role on your BIG day! Tim gave Susan FOUR cards along with a gift. He couldn’t choose just one! This was the last card of the group! Getting ready in the Marlette Room at the West Shore Cafe . . .
One of the many special touches from the day. A penny from the year that Susan’s mom was married and wore in her shoe, and a 2016 penny for Susan’s wedding day . . .
A few portraits after getting dressed prior to the ceremony at the West Shore Cafe . . .
B&B Designs did a fabulous job as they always do with all the flowers! Tim getting ready close by . . .
A wedding day gift from his bride . . .
Purple was the color of the day! Tim and Susan got married on the lawn at the West Shore Cafe . . . Here comes the bride . . .
Congratulations to the newlyweds! They had the best reaction as they were announced husband and wife! After the ceremony, we took a little time to photograph Tim and Susan alone at the West Shore Cafe . . . The stormy sky and a little wind made taking pictures fun! The West Shore Cafe is gorgeous inside. I just love the chandeliers and lanterns! Flour Girl Cakes always does a fantastic job . . . Some words of wisdom that made people laugh and cry . . .
First dance . . . Cutting the cake . . .
Then people made their way to the dance floor with All About the Music! And then it was time for a sparkler send-off on the dock at the West Shore Cafe . . . Wedding Professionals that made this day come to light include . . .